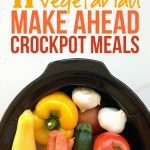 Cooking healthy, homemade meals for your family doesn’t have to be complicated and time-consuming. 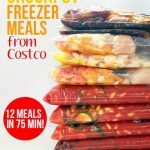 In fact, when you make “no-cook” freezer meals, you can save a ton of time and money by stocking up on ingredients when they’re on sale and assembling freezer meals for your crockpot. 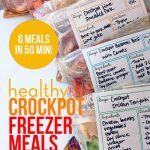 In the past, I shared how I was able to prep eight healthy crockpot freezer meals in 75 minutes. That’s really not a lot of time required to cook eight meals, if you think about it. 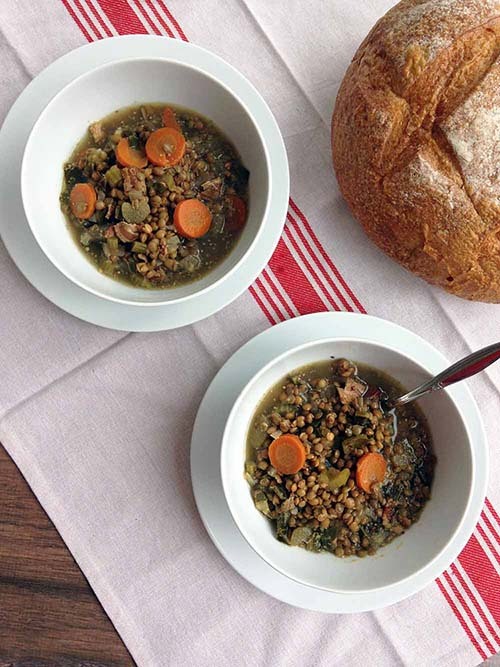 Today, I want to share a new hearty and healthy recipe for crockpot bacon and lentil soup. Anything made with bacon has to be good, right? CLICK HERE to head on over to Live Simply for all the details. If you have any thoughts or questions, please leave a comment below. I’d love to hear from you.